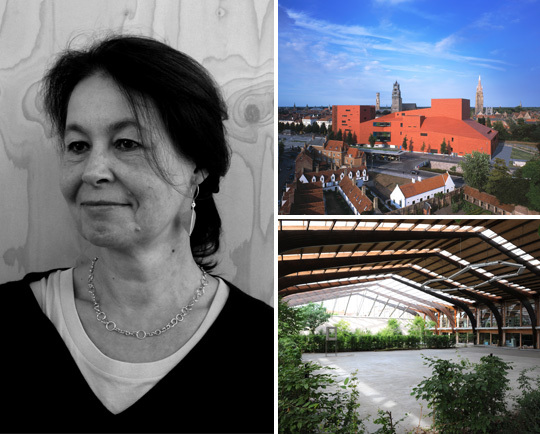 From dovecote to concert hall, from art gallery to municipal archives... the oeuvre on which Hilde Daem and Paul Robbrecht have been working since 1975 has achieved a variety and maturity that is unmatched in Belgium. Their work is always related to a wider cultural context of science and art. It is also distinguished by a constant relationship between architectural design and the visual or performing arts. The architects invite visual artists systematically to create a work of art within the framework of the architectural commission.